Currently viewing the tag: "Spiral Architect"
"We know that art is often wrought in the forge of circumstance but beyond the personal biases, trials and tribulations of everyday life can the very climate we live in serve as a catalytic muse? Louisiana’s turgid humidity spawned swampy sludge metal and the pallid, frozen wastes of Scandinavia formed the backdrop against which black metal performs its danse macabre. 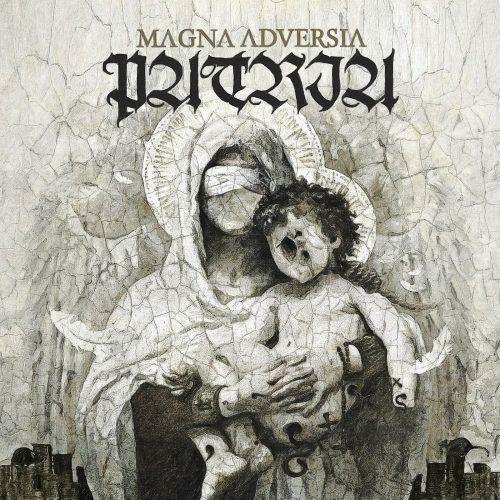 It’s the latter’s frigid fingers that grip Magna Adversia, the latest release by Patria. But rather than hailing from Norway or Sweden, the band inhabits the mountainous south of Brazil." Brazil is not a frostbitten kingdom. On October 8, 2015 By Mark Z. "There's precious little information to be found about Twin Lords anywhere, and Shift is the New York duo's debut album after a 2012 demo. Furthermore, the music itself offers no easy points of comparison. 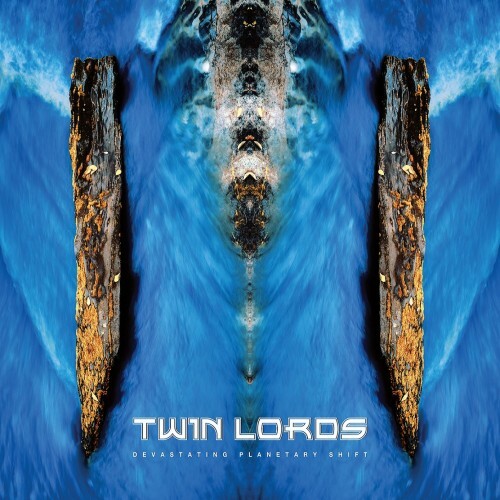 I've seen them tagged as everything from "progressive" to "sludge" to "powerviolence," and having listened to the album myself numerous times, I'm still not sure what I'd classify Twin Lords as." How can we do our job if we can't pigeonhole into neat little boxes? 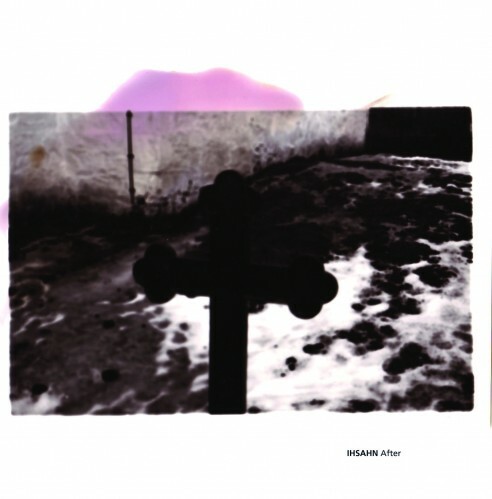 Easily one of the most anticipated records of 2010 for me has been Ihsahn's new offering. While I was a passing Emperor fan, really just a fan of In the Nightside Eclipse and Anthems to the Welkin at Dusk-era, I was taken by Ihsahn's solo stuff. The Adversary felt fresh, progressive enough, a step away from the later Emperor material of which I wasn't a fan, and it captured the sonic styles and textures that he was never quite allowed to explore while in Emperor. The record didn't stick with me as I had hoped, while I listened to it occasionally it didn't hold a steadfast position in my discography. On the other hand, angL blew me away. Probably the finest record of 2008, angL has maintained a steady place in the rotation and is a record that I've showed to dozens of people. Perfectly produced, perfectly composed and smartly written, angL contained everything that I wanted out of a new progressive metal record. So, of course, when I heard that Ihsahn would be releasing a new record in 2010, I became justifiably excited.